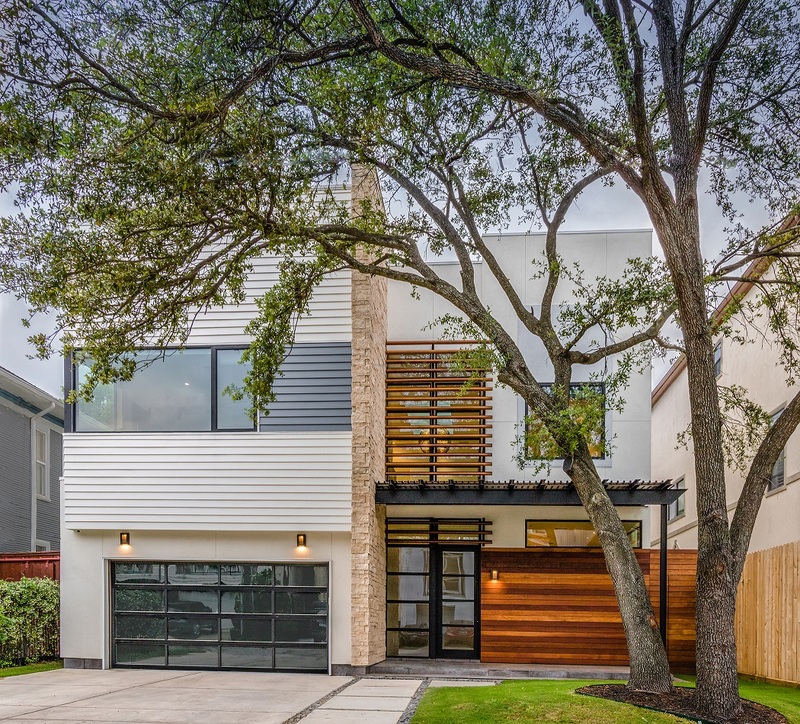 Participating homes in the 8th annual Houston Modern Home Tour will open their doors for viewing from 11AM – 5PM on Saturday, September 22nd. Tickets to see all homes are $40 in advance and $50 on the day of the tour. Ages 12 and up are invited to attend. 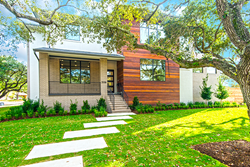 Some tour-goers search for inspiration for their next project; others hope to find an architect or home builder to work with; whatever the reasons may be, all tour-goers come to see a curated selection of Houston homes that embody Eastern Texas’s unique modern architecture and design aesthetic. 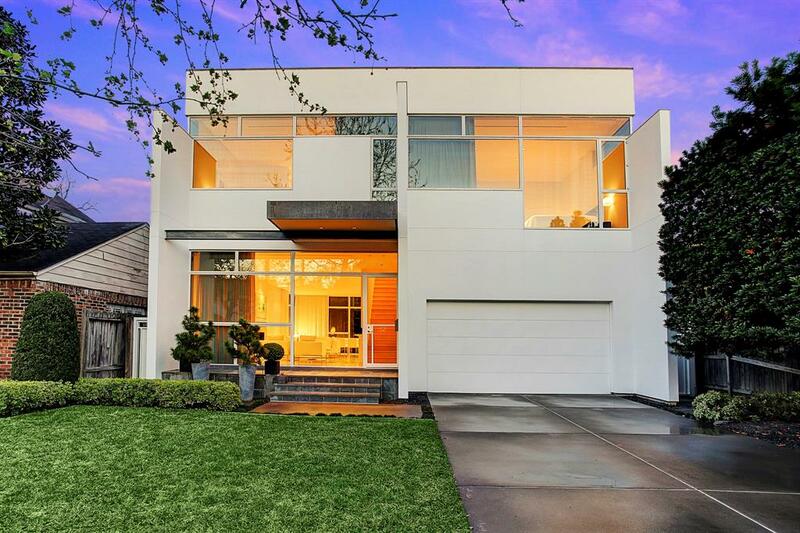 On Saturday, September 22nd, the Modern Architecture+ Design Society (MA+DS) returns to Houston for the 2018 Modern Home Tour, presented by BEC Engineers and Consultants. 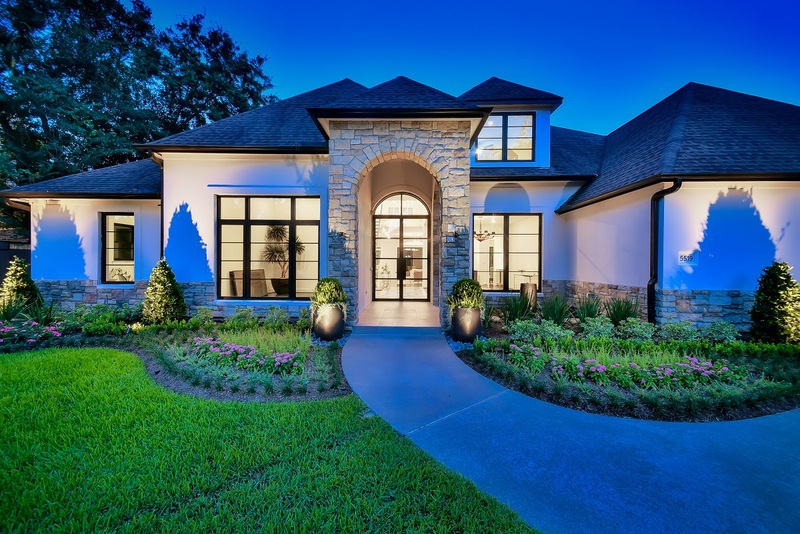 The annual event gives regional architects, designers, and home builders the opportunity to showcase their work to the community in which they work. 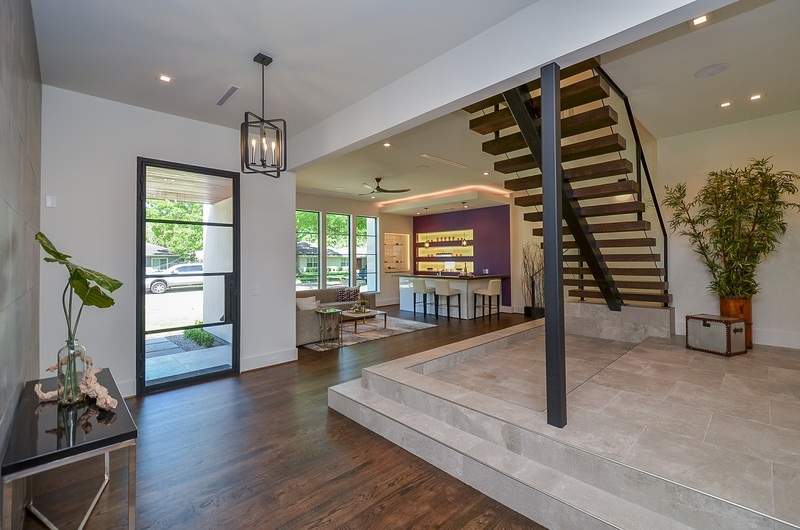 In turn, the self-guided tour gives the community an opportunity to engage the minds behind the designs and ask questions as they explore some of Houston’s modern homes inside and out. Joining the tour as first-time non-profit partners is University of Houston’s American Institute of Architect Student chapter. Students will help staff the event, in return for a donation to the school’s program and the opportunity to use the tour as a fundraising vehicle, while also contributing volunteer hours and making connections in their field.